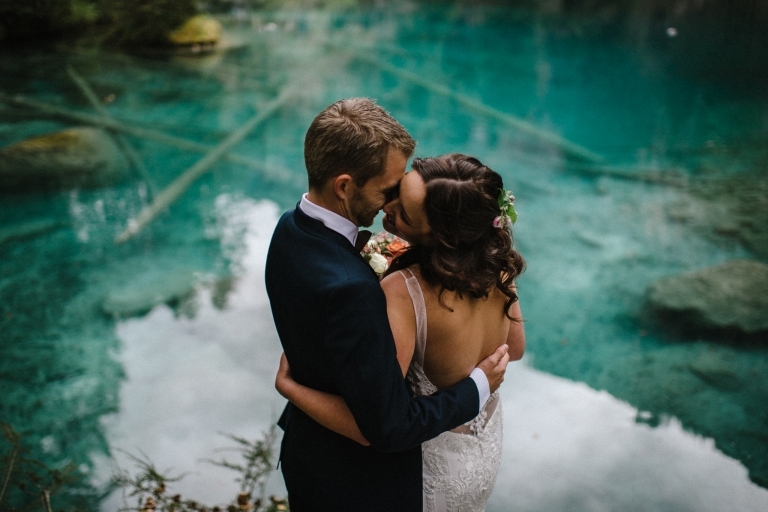 Tiny sneak peek from Jess and Corys wedding day in the Interlaken region. 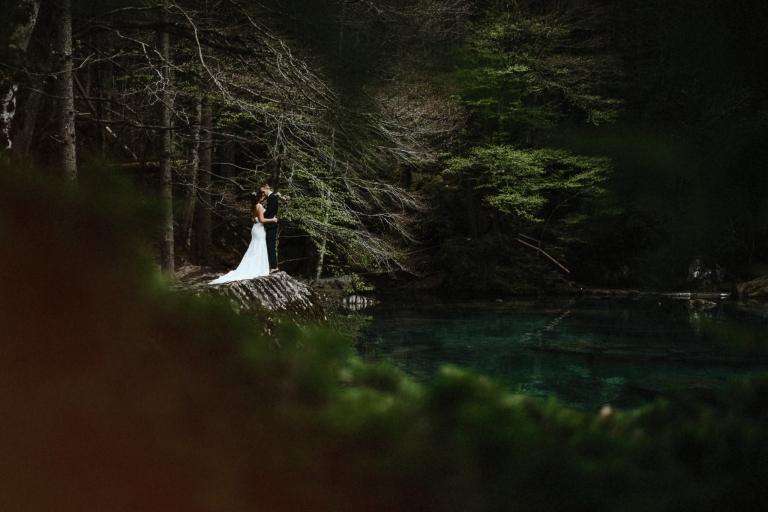 A truly intimate and beautiful wedding ceremony at Blausee with a grill cottage BBQ at the end up in Wengen. More photos to come, until then here is a little peek.